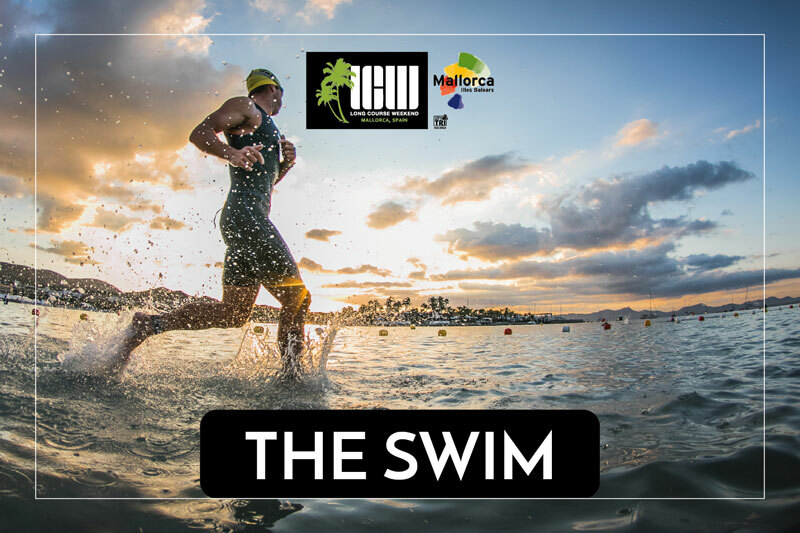 Almost 1800 triathletes from 54 different countries will race into the Atlantic Ocean this Saturday at 07.00am in Puerto del Carmen, in the 24th edition of the IRONMAN Lanzarote, facing 3.8 kilometres of swimming, 180 of biking and 42.2 kilometres running before reaching their final goal – the finish line. 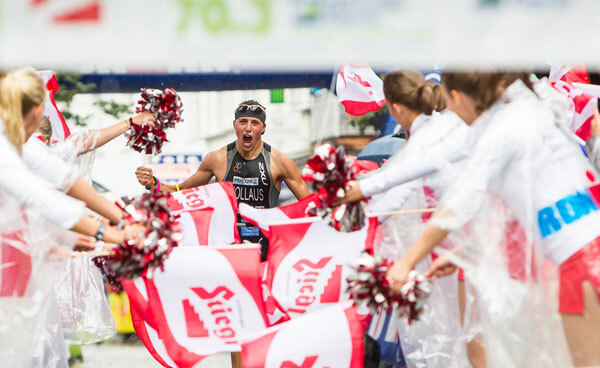 Europe’s oldest event on the IRONMAN circuit (the first was in 1992) and the second oldest in the world IRONMAN series, will bring together not only professional triathletes but also those addicted to the sport or any one of its three disciplines, each and every participant with their own personal story to tell. 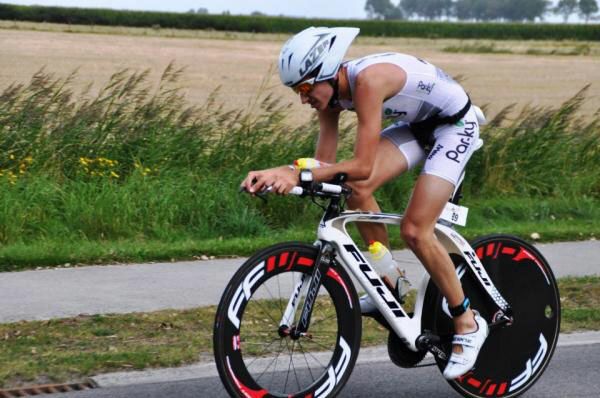 Among the professionals who will be at the front of Saturday’s start line are Spain’s Miquel Blanchart (second in two previous occasions in Lanzarote), Bert Jammaer (third last year, this will be his eighth and last IRONMAN of his professional career, as he retires after this event). The quest for victory will be even more interesting with the addition of Germans Christian Kramer and Konstantin Bachor as well as recent Lanzarote IRONMAN 70.3 champion, England’s Will Clarke, A familiar and welcome face at the event, Ain-Alar Juhanson returns as an Age Grouper ten years on after winning this same event for the second time. In the women’s field, Spain’s Saleta Castro is the youngest Pro in the event who’ll be chasing the podium after last year’s fifth and a 2013 third place, but she’ll be watching out for Ireland’s Eimear Mullan who brings with her a string of first places gained this season and will certainly be a candidate for the podium. The UK’s Joe Strange was a surprise last minute sign-up as he comes directly from his second place in Texas last weekend. The Canary Islands will be well represented with Tenerife’s Rayco Marrero who will want to get close to the lead group. Fresh into the Professional women’s field this year are British Amy Forshaw and South African Caroline Livesey who’ve been showing very good form recently and we also give a warm welcome to Taiwan’s Shiao-Yu Li who is crossing the world to compete in Lanzarote, after an incredible story of courage and adversity in representing her country. In the battle for Age Group places in Hawaii’s World Championships will be Hector Carrion (Spanish maritime security agent who has trained almost entirely on board a ship and in small military camps with no swimming facilities), Mark Farquhar (ex-professional rugby player for Dungannon Rugby Club and has lost over 5 stone to do his first IIRONMAN), Miguel Ángel Presa (local television cameraman who has filmed this same event over again and now has decided to do it himself) and Ricardo Abad (completed 52 IRONMAN events in 2014 and this year aims to take it up to 100). Every participant has a unique story behind their IRONMAN preparation and Fernando Garcia Aja is no different as he takes on his sixth IRONMAN Lanzarote this Saturday, which will be his tenth in total. He is the first Spanish triathlete to ever win his Age Group in Hawaii and he aims to do it again, Fernando dispels all myths relating to the limits of the Vegan diet in sport, as he prepares himself solely on the basis of vegetable protein, mushrooms, tofu, dried fruits, Quinoa, pulses, bananas, Chia seeds, with race day nutrition consisting of cereal bars and gels with fructose. Almost 3000 volunteers tirelessly give up their time to help in this event along with the thousands of spectators who encourage our Iron men and women along the way, year after year, maintain the island’s reputation for one of the warmest and friendliest event on the planet. All are welcome to enter the “Best Spectator Photo” competition from the event, with the chance to win one the great prizes on offer. 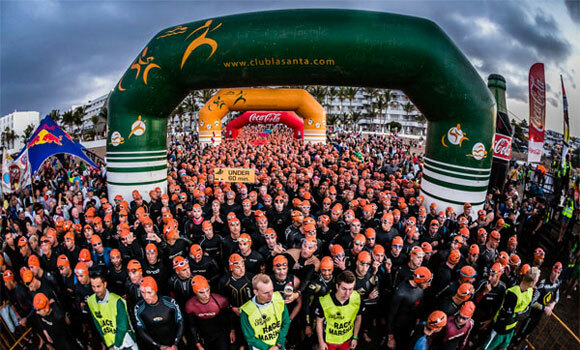 During the event 2850 kilos of fruit, 35000 litres of water and 3500 litres of Powerbar energy drinks are distributed, as well as many other astonishing details that reflect the magnitude of this event which, this Saturday, turns the island of Lanzarote into the epicentre of world triathlon. 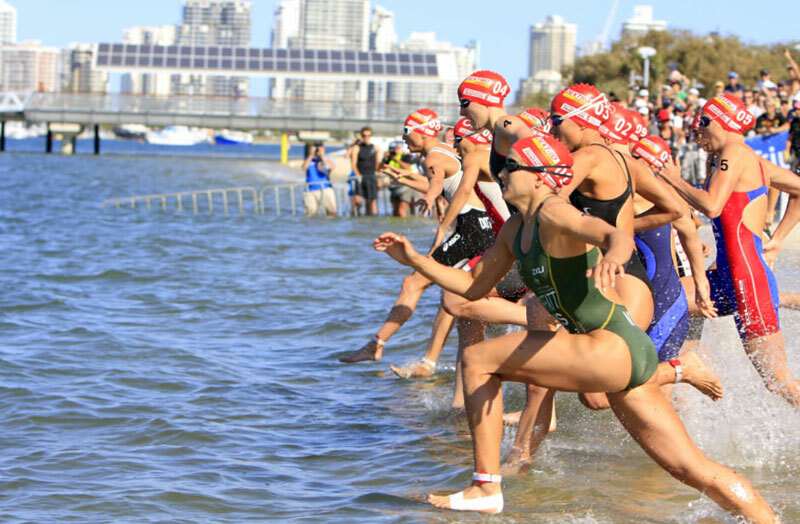 The Australia’s Gold Coast has already witnessed plenty of triathlon history. 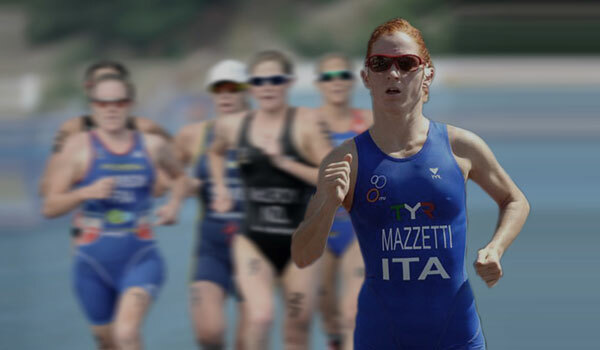 It hosted just the third ITU World Championships in 1991, before becoming the first Grand Final host when the World Triathlon Series made its debut in 2009. Now the host of the 2018 Commonwealth Games is back on the Series circuit this weekend, and all of the top ranked athletes are out to play. Headlining the women’s race will be the formidable American Gwen Jorgensen. 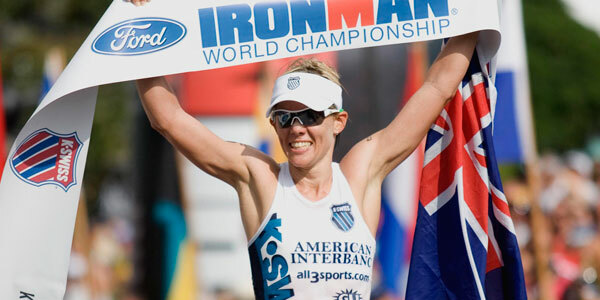 It has almost been a full calendar year since she was beaten in a World Triathlon Series race, having won the last seven consecutive races for a total of 10 WTS wins. 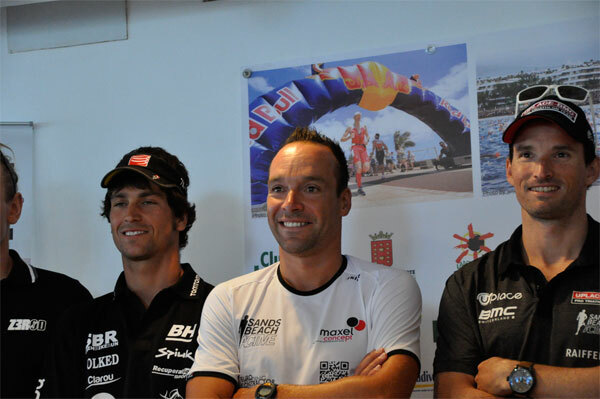 In the men’s race, the top ranked Jonathan Brownlee, Javier Gomez and Mario Mola will all line up. Gold Coast served as the first Grand Final World Championship race for the ITU World Triathlon Series when the WTS first began back in 2009. That meant the race was the first World Championships which saw the world titles won over the course of the season in lieu of a one-day hit out race. 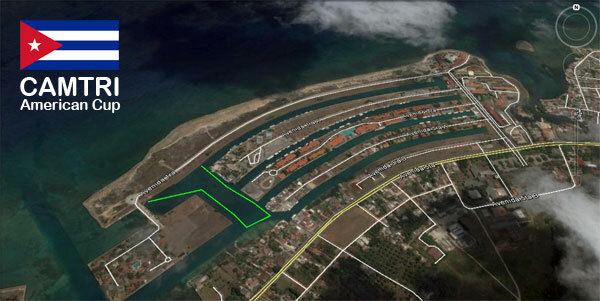 With 70km of coastline, the “surfer’s paradise” is also the perfect location for a triathlon. 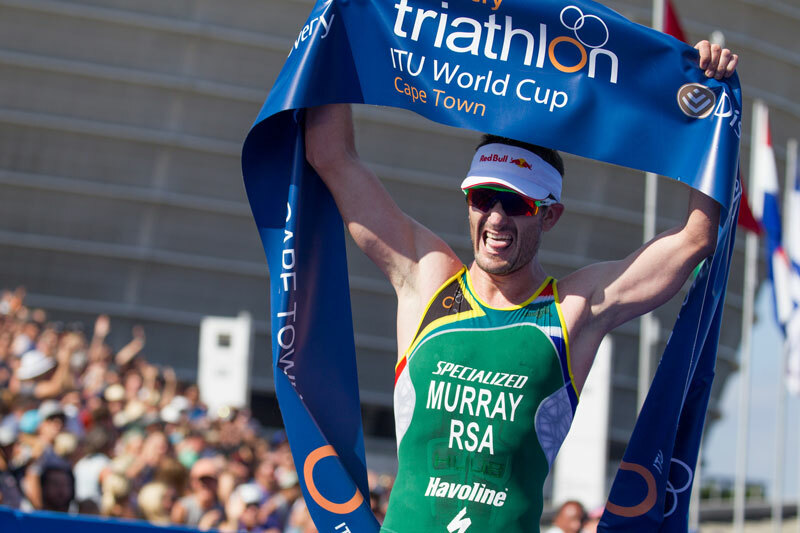 This weekend will see not only the elites compete, but also offers three different triathlons for athletes of all ages and abilities to get involved in the sport.